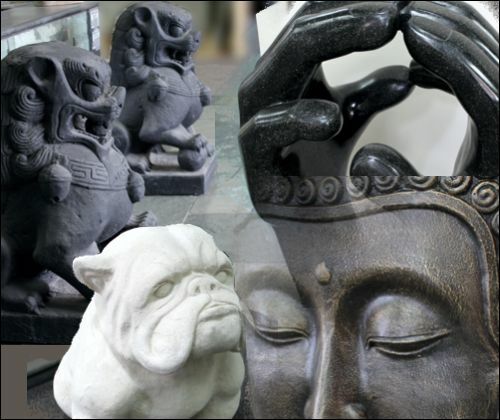 Our showroom is constantly updated with our latest shipments of unique decor. Let us help you put that special touch in your courtyard or backyard. 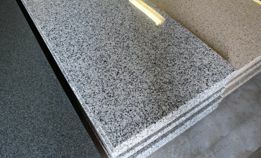 We have lots of material choices to make your space unique. One of the earliest building materials known to mankind is now the latest trend. Travertine has been used extensively throughout Europe and the Middle East for well over 2000 years as building blocks and pavers. 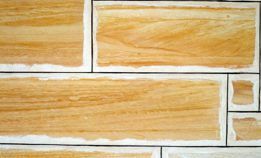 Authentic Turkish Travertine now available. 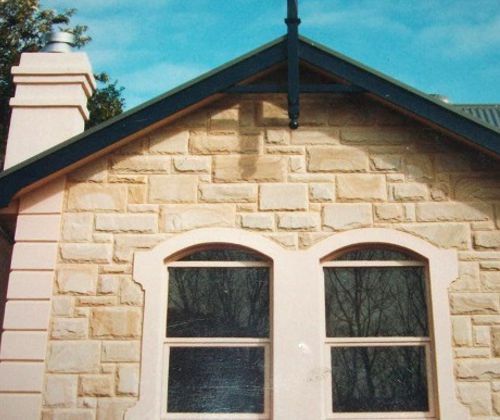 Since the first settlers reached our shores - slate, bluestone and sandstone have been the building blocks of Adelaide. Wall Facing, Cladding, Paving and Tiles are on show at our large Mile End premises. 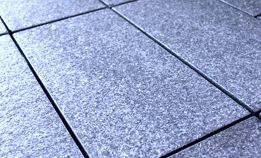 Proven over time, granite paving is 'the' hardest and most resilient paver one can use. Resistant to salt attack, it is the perfect choice for beach front or around swimming pools. 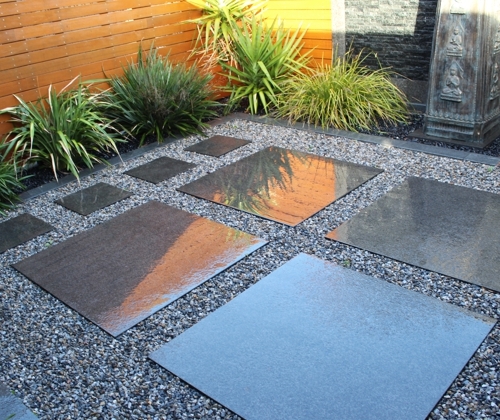 Stonecraft Imports at 56 Manchester Street, Mile End South is a leading supplier of natural stone pavers, tiles, fire hearths, verandah edging, wall facings, pebbles, stackstone and many other related building products in Adelaide South Aust. We can guide you through our comprehensive range of home improvement products. We are No.1 for fire hearths, travertine, granite, limestone, slate and sandstone products in S.A. Talk to us about your project. 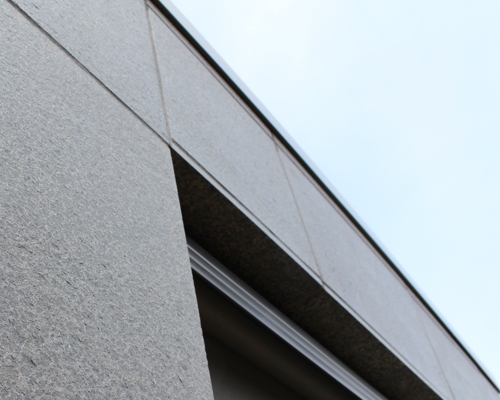 Commercial or Domestic we can advise you on what Natural Stone products are available to you. We hope to see you soon! Landscaping is one of the best and most effective ways to improve the character of your home and garden. Natural stone pavers can transform your yard, patio, driveway etc quickly and economically, to provide years and years of pleasure and safety for the whole family. 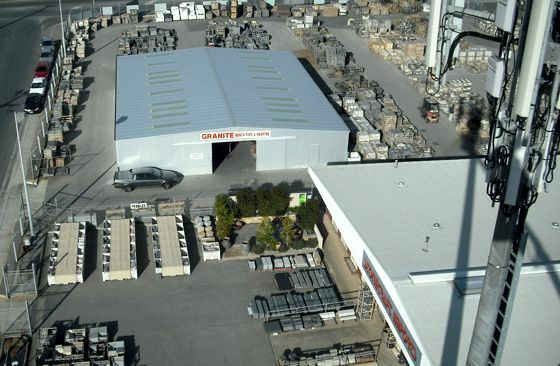 We have one of the biggest centres in the outdoor & indoor home improvement industry in Adelaide for pavers, stone, slate products, fire hearths and other types of flooring and wall facing solutions. We can provide advice for DIY projects no matter how large or small. We also cater for the needs of commercial projects Call us on 08 351 7477. Australian homes are among the best in the world. We put so much into how we live and doing home improvements is the best way to increase the value of your biggest asset. 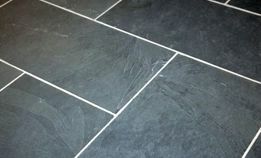 At Stonecraft Imports we are passionate about how our natural stone product range can be used to enhance your home. Our expansive showroom displays some amazing examples in natural stone products that will inspire you! 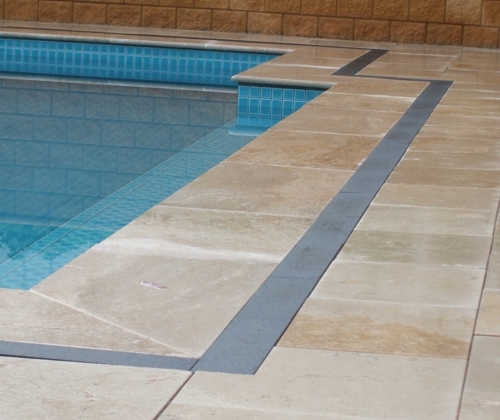 Natural stone pavers, tiles, verandah edging, fire hearths, pool paving, wall facings or stackstones in a massive range of colours and textures can transform your property into a beautiful and safe environment to live in.